~~CALL OR TEXT 813-802-4286~~LOW MILES! 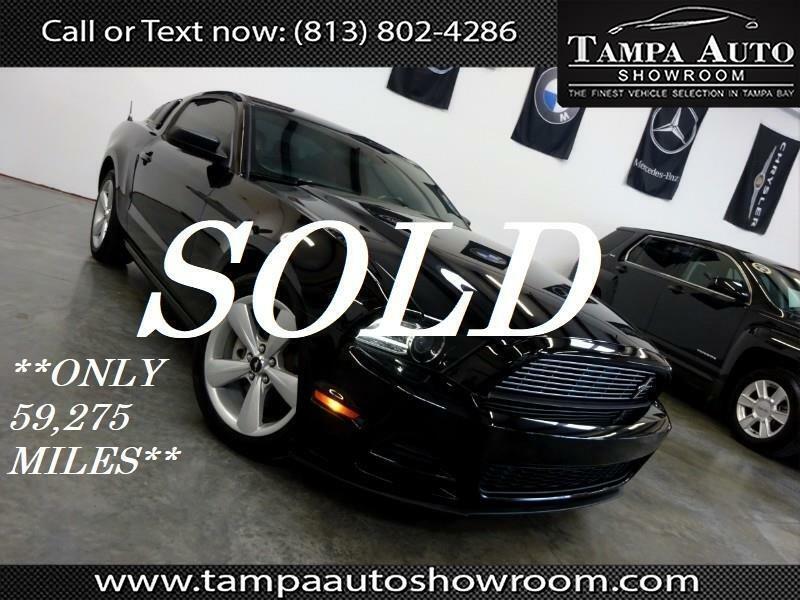 !~~BLACK ON RED~~LEATHER~~2 OWNER~~FL CAR~~CLEAN HISTORY~~NO ACCIDENTS~~This 2014 Ford Mustang an Autocheck verified, Florida vehicle with a clean title, NO ACCIDENTS! Very clean inside and out. Beautiful color combo! Roush exhaust.Runs and drives like new!Call now, wont last long!Please call ahead and schedule your test drive VEHICLES SHOWN BY APPOINTENT ONLY.